When it comes to picking out your wedding registry, you might find the process exhilarating or overwhelming…or a combination of both. Whether you do it online or in-store, eventually you may grow tired of adding things to your registry (believe it or not) or confused on what exactly you should add. Plus, in addition to the regular planning of the wedding, this portion may indeed just become another item on the to-do list, but fear not, you can make it fun! It’s best to create a list of items you want before heading into the store to scan away to your heart’s delight. Without a list, you may find yourself in there for more than a couple of hours, still deciding whether or not you really need that ice cream maker. Or you may find you’ve selected everything in the store only to ask yourself later on: why did we need this?! 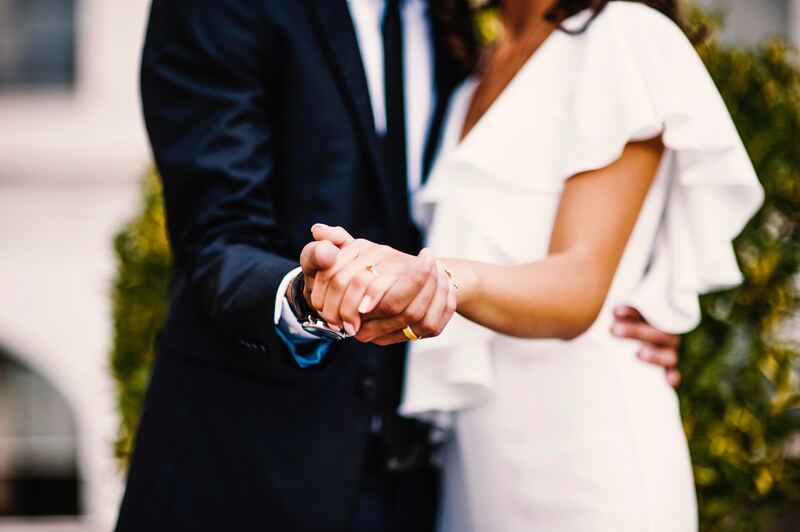 So here are our picks for Wedding Registry Must-Have for Your Home to help keep your registry process streamlined and totally manageable. Depending on what your lifestyle is, you may need china specifically for special occasions like holidays or dinner parties. We recommend at least 8 pieces, but the standard is 12 for a full set. Many brands sell dishwasher-safe china that is very difficult to break and much more usable for the modern household. If you don’t want to use your china every day (most don’t) you’ll need an additional dinnerware set for everyday use. You may want to go to a more reasonably priced store for this particular set. Whether you love to cook or just need new cookware, your wedding registry is the perfect opportunity to snag those new frying, sauté and saucepans you’ve been eyeing. Speaking of perfect opportunities, this is the time to get that top of the line Vitamix blender or food processor you’ve been wanting! Sometimes it’s best to put not so glossy, but much-needed items on your registry like a new vacuum. You can’t have a wedding registry without a Le Creuset Dutch Oven, right? Lastly, your wedding registry is the ideal place for new bedding, blankets, towels or other homewares.